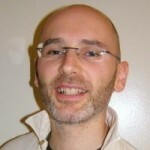 Alberto Todeschini received his Ph.D. from University of Virginia and held the position of Postdoctoral Fellow at Mangalam Research Center from 2011-2013. He is currently a postdoctoral fellow at the University of California, Berkeley. His languages include Sanskrit, Pali, Tibetan, and Chinese. He has previously taught at the Centre for Buddhist Studies in Kathmandu and at the University of Virginia, and has twice taught summer language intensives for MRC. Prior to his fellowship at MRC he was a BDK postdoctoral fellow in Buddhist Studies at the Research Institute for Buddhist Culture at Ryukoku University in Kyoto. The Seminar, sponsored by the National Endowment for the Humanities, brought 16 Scholars from across the country to our center in Berkeley for one month of intensive study. Led by Professor Luis Gomez and Professor Parimal Patil, the seminar introduced participants to the study and use of texts and terms as teaching and learning material in the context of the Buddhist tradition. NEH Summer Scholars learned to look at the classic sources used for this purpose critically, understanding their complexity and multivalence. Mangalam Research Center offered a seven-week language intensive at its Berkeley location, in Sanskrit. The course is the equivalent of a first-year university-level course. Participants who complete the program were able to apply to continue in a Research Associate position during 2013-14. This program was led by Dr. Ligeia Lugli (biographical information here). 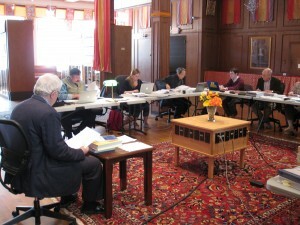 Mangalam Research Center for Buddhist Languages in Berkeley hosted the famous two-week intensive introduction to Pāli taught by Professor Richard Gombrich (University of Oxford), January 7-18, 2013. This is the eleventh time Dr. Gombrich has offered this successful course at various locations around the world. The course aims to enable students to read the words of the Buddha as recorded in the Tipiṭaka by themselves. Rather than emphasizing memorization and examinations, the focus is on developing the ability to make sense of Pāli texts. A basic component involves showing students how to use available dictionaries, grammars, and translations. Students are also provided with clear and simple tables that lay out the most common sets of inflections of nouns, pronouns, and verbs. The course does include memorizing a few Pāli chants (which many Theravada Buddhists will already know); the emphasis is on understanding each word in the chants. The pronunciation of Pāli follows the Indian tradition, much as it is used in Sri Lanka. Introduction to Literary Tibetan – This intensive 7-week course acquainted students with the elements of grammar and vocabulary necessary to read literary Tibetan works, with a particular focus on Buddhist texts. While basic pronunciation was introduced, emphasis was placed on developing reading comprehension so that upon completion of the course students had gained sufficient skills to study on their own or to enroll in a second-year course in classical Tibetan. By the end of the course, students were acquainted with the main tools used by advanced readers, including dictionaries, reference works, digital resources, etc. Introduction to Classical Sanskrit – This 7-week immersion in Sanskrit language and culture covered the curriculum of a first-year course in Sanskrit as it would be taught at a major American university. 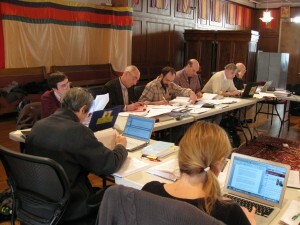 The course provided a thorough introduction to the essential topics of Sanskrit grammar. The course began with a grounding in Sanskrit phonetics and the Devanagari script, and systematically proceeded to the full range of grammatical forms and their semantic operations. Students who completed the course are fully prepared to enroll in an intermediate or second-year Sanskrit course. Two related programs in the field of Madhyamaka studies, August 3-9, 2012: a Seminar on the Mūlamadhyamakakārikā and a Madhyamaka Symposium. The programs were led by Drs. Anne MacDonald and Luis Gómez. Invited participants included Drs. Bill Ames, Dan Arnold, Karen Lang, Akira Saito, and Kevin Vose. Also participating were Dr. Michael Hahn, one of MRC’s two academic directors, and Dr. Siglinde Dietz, Visiting Scholar in Residence, as well as the MRC postdoctoral fellows. A screening of art historian and photographer Benoy K. Behl’s latest film, “The Second Buddha,” prepared for Doordashan, India’s National Public Television Network. The filmmaker was present to discuss his work with Mangalam Research Center director Jack Petranker and answer questions. The program began with a short presentation by Sylvia Gretchen, Dean of the Nyingma Institute, on the importance of Padmasambhava in the Tibetan Buddhist tradition. The 25-minute film follows the journey of Guru Padmasambhava, regarded as the founder of Vajrayana Buddhism in Tibet and Bhutan. One of the defining teachings in Buddhism is that the self has no substantial existence. Yet our sense of being a self is almost inescapable. 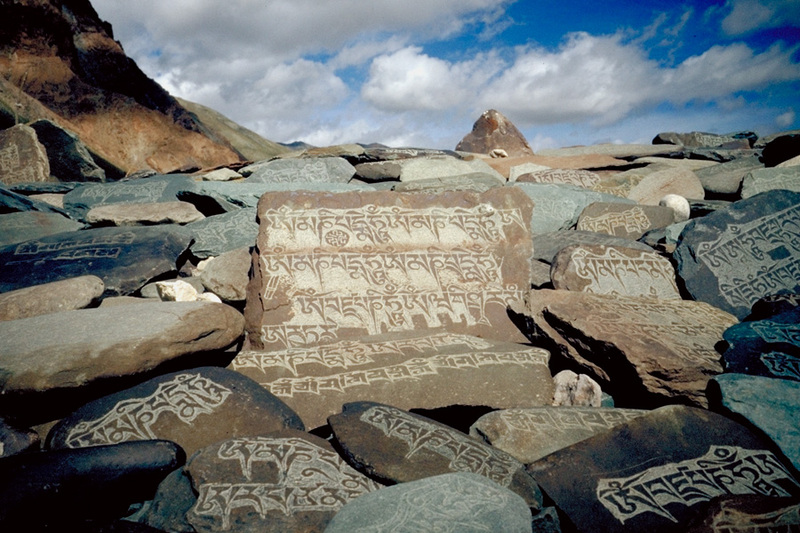 From the very beginning, Buddhists have devoted a great deal of attention to language. Such attention has been directed at a number of issues, including the ethical dimensions of verbal communication, scriptural authenticity, textual interpretation, ineffability, the relationship between language and thought and between language and our perception of reality, etc. Designed for students who are new or relatively new to the Sanskrit language. The course moves at a relaxed but determined pace. Students learn pronunciation, how to read and write Devanagari script, and how to understand basic Sanskrit sentences. The sessions are organized so that students can reinforce basic skills with the class as a whole, but still have the opportunity advance their knowledge in smaller groups with students at the same level of experience. This program usde case studies of translations done at different times over the past century in order to assess how approaches to the translation of Buddhist texts have changed and what the goals for accurate and accessible translations should be in the future. 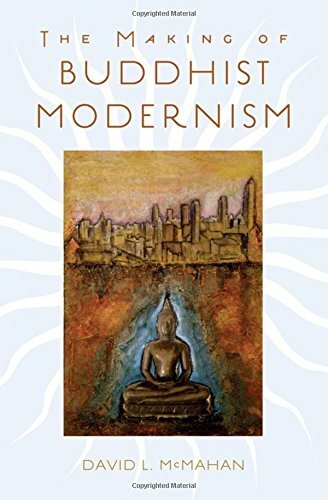 Each source text was the subject of an intensive review, looking at issues of style, presuppositions, philosophical understanding, etc. The focus of our course will be selected passages mostly from the Khandha-saṃyutta of the Saṃyutta Nikāya and the Catukka-nipāta of the Anguttara Nikāya . When appropriate, we will consult and compare Chinese translations and Central Asian and Gāndhāri fragments. This symposium focused on the Sgra sbyor bam po gnyis pa, a text that records the deliberations and methodology of the ninth-century Tibetan scholars and translated responsible for the famous Sanskrit-Tibetan dictionary known as the Mahāvyutpatti.